Henry is using Smore newsletters to spread the word online. My name is Henry L. I like to read and I live in Leawood, Kansas. 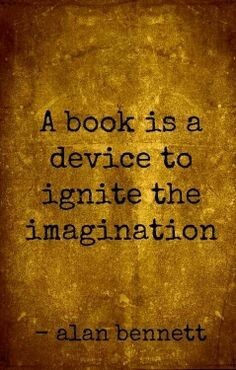 My favorite book is I Am The Weapon. I go to Middle School. My favorite activity is playing basketball out side with my friends and I like to go to the pool in the summer. I also like to watch movies and play video games. 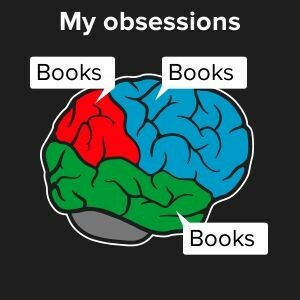 I have read over 500 books. 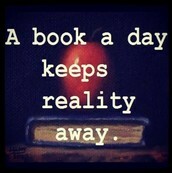 I always have a good book to read. 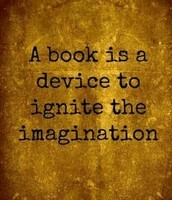 The books I like are action, suspense or mystery. I read mostly at school and on the weekend. My favorite place to get books is the Prairie Star Middle Library. I don't like reading books on electronics. The longest book I have ever read was over 900 pages long. 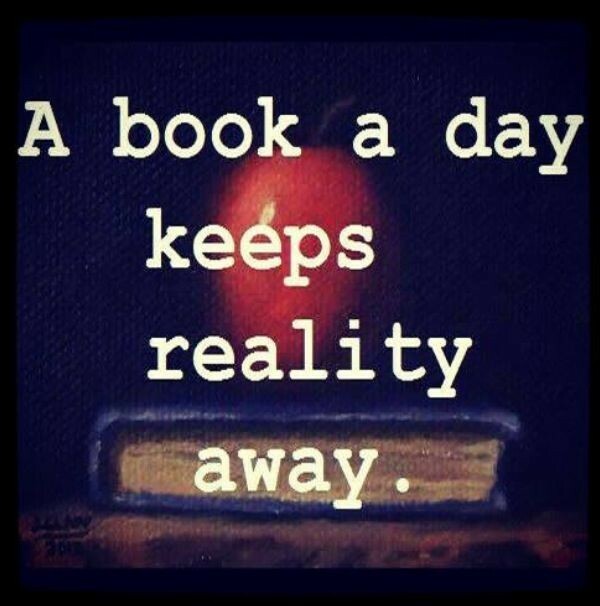 It usually takes me about a week and a half to read a book. 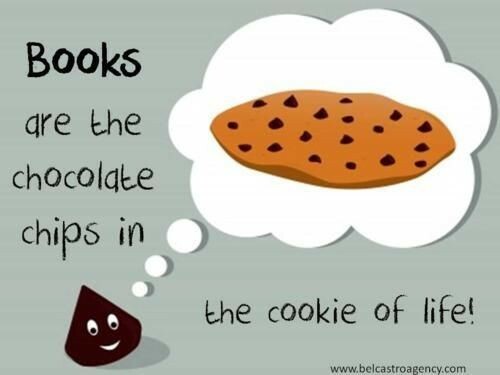 I like to read inside and have a good snack. My favorite book is I Am The Weapon. The book I am reading right now are Conspiracy 365. I just finished The Rise of Nine. The songs I would want to listen to while singing are Going Down For Real and Turn Down because they are good motivate songs. 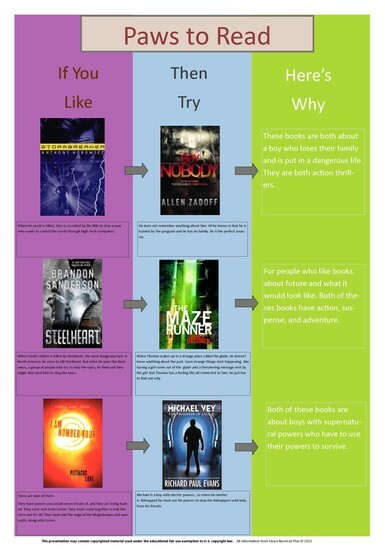 http://www.epicreads.com/ These sites will help you find your next book. I would recommend boy nobody because it has anything you would want in a book and it has an engaging story.